After buying the guitar and the other instruments you realized you will need a guitar amp cabinet. You must know that the guitar amp is a combo amplifier with the built in amplifier as well as the cabinet with the speakers. Now, when you started looking for one you didn’t find any one matching your taste! So why not build a cabinet of your own? The look of your cabinet will depend upon the materials that you use and the way you design it. Let’s start it step by step. Planning is always crucial before you start any project, thus here too before going through the step by step instructions you must chalk out where your instrument will fit best. Best is to draw the design of the cabinet on a piece of paper. This will help you get the right proportions. You also need to decide upon the type of cabinet you want to build. It can be open but vented or it may be closed but sealed. The main difference between the two is the sound that they create. Open but vented cabinets will emit the sound from the back. It gives a room filling sound even when the sound volume is low. Closed but sealed cabinets produce more directional sounds. They put more emphasis on the mid and low frequencies. 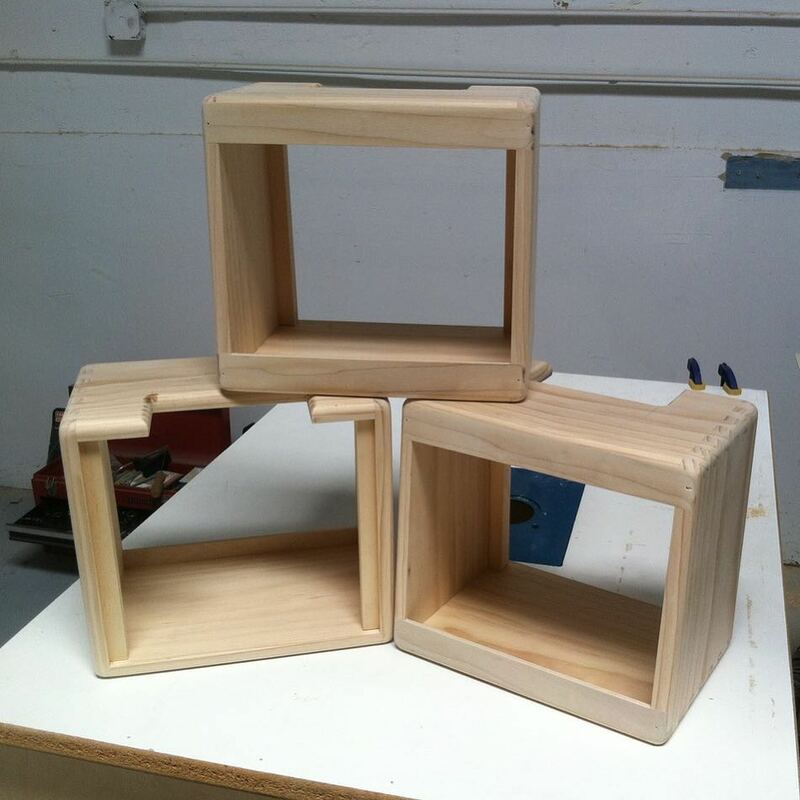 The most common materials used for making an amp cabinet are solid pine wood, multiplexed birch plywood, and MDF or Medium Density Fiberboard. Solid pine wood produces warm sounds and it is cheap as MDF while birch plywood is not much flexible. Don’t forget to see these solid wood classical guitars before start your practice. Your choice of material should be based on the fact that it’s not prone to vibration and should not be too soft. The wood joints should be stable ones. Designing is the most crucial part where you have to decide upon the features that you want in your amp cabinet. In case you do not want too much weight choose materials that are lighter. Frequency response is also an important consideration while designing a guitar cabinet. You must have a larger cabinet if you are looking forward to an increased frequency response with decreased power. After all those you are now ready to start the project. Let stake solid pine wood so that there is a warm sound around the guitar amp cabinet. Remember to wear safety glasses and have the proper power tools nearby for a safe and sound process. There are four sections of the cabinet, measure them before you cut. The measurement of wood should match throughout the cabinet. After having the pine wood mark the four sections carefully with 10 inches width, 1 inch thick and 8 inches in length. Now cut them. In order to order the cut section number them. Next fit them dry to see how the final cabinet will look. Finger joints are important and after cutting and numbering the four sections set them to cut the finger joints. Set them in section 1 and 3 and section 2 and 4. This way they will go good together. After finishing it’s time to dry fit the cut sections again. If you find that the cut section are fitting and matching each other properly take wood glue and apply it on the surfaces of the cut finger joints. Let the glue soak in and then apply another coat. It’s better to apply at least 3 or more coats. Apply it on the bottom section too and then assemble them. It’s time to clamp the cabinet from every angle that is possible. This can be done by applying enough pressure for holding the cabinet together. Keep the clamps for 24 hours and then remove them. Sand the overall cabinet. After completing sanding cut the angled front from the cabinet. They should be cut in order to let the finger joint the cabinets better. To the angled cut apply finish. You must cut the angles at a 3 ° angle and keep the top and the bottom section straight. You may find it difficult to cut this thus sand the rest of the imperfect areas. After completing cut other 2 pieces and then glue them and clamp them inside the cabinet front. They will be used for accepting the baffle of the speaker. The amplifier chassis is important and thus measure and mark the area that needs to be cut for it. Next cut those sections by using a scroll saw. Do not forget to measure the cut twice to ensure that it’s correct. After you have cut the section of the chassis you must round over the edges with the help of the router. Then you should round over all the other edges carefully. The last involves fitting the amp chassis. For this you must measure and mark the holes. It will help you install the amp and the speaker in the cabinet. After doing the final sanding your cabinet is ready to use.